A celebration of life service is usually a non-religious alternative to a traditional funeral. 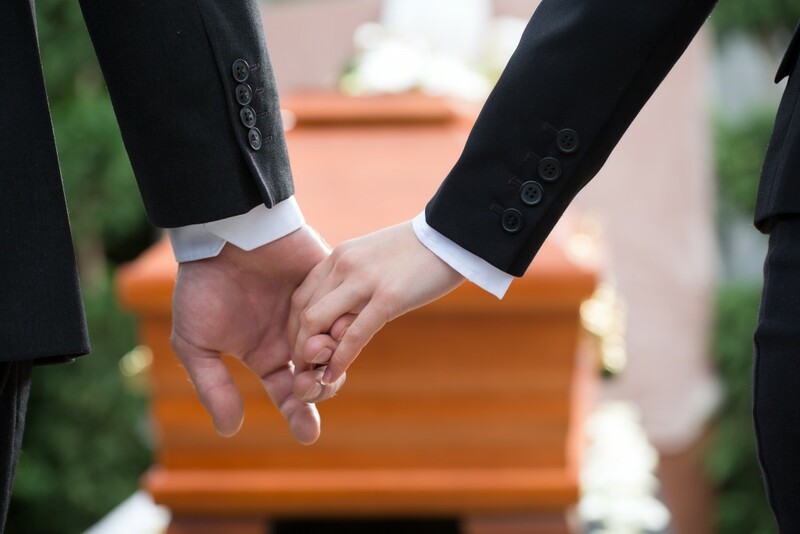 If you think your loved one would have appreciated a more informal, unusual funeral service, a celebration of life service allows you to reflect their unique personality. We can help you organise a service that includes a personal choice of poems, photos and music to commemorate the individuality of your loved one. For mourners who do follow a faith, there is always the opportunity to include a period for prayer and quiet reflection.